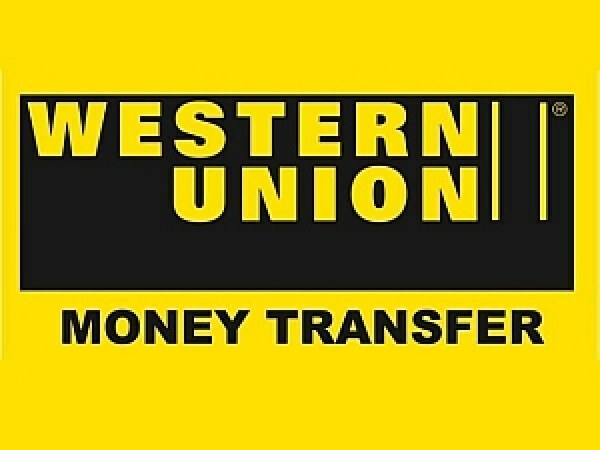 Western Union is an international system of money transfers, which has branches and service points in many countries. The advantage of this system is that to send or receive money is not necessary to open a Bank account. Usually the Western Union comes to the recipient in just a few minutes. This means that almost immediately you can go to the nearest service center and get their money. However, sometimes transfers from the CIS countries can be delayed up to two days. By the way get their funds only at service points and offices of various banks that have partnered with Western Union. Normally payment shall be made in the currency of the country of the recipient. But in Russia and the CIS countries, the payment of a money transfer from abroad is made only in U.S. dollars. If your name came transfer on this system, you will need to know where the nearest Western Union. This can be done on the official portal of the company. Then take the passport and go for transfer. Actually a translation may be sufficient, and other document proving the identity. We are talking about the military card, the residence card, the temporary document issued to replace a passport. This document will be required to present to the cashier. The cashier will ask you to fill in a special form of the Western Union system. For fast transfer, the sender should inform a unique code consisting of letters or numbers. Once again check the correctness of the statement of the established form and give it to the cashier together with the identity document. Prepare to inform the employee of the facility, the transfer amount and the sender's name. It is quite possible that you will have to answer a security question, if it was provided by the sender as an additional measure of identification. After this will only sign the form on receipt of funds. Then the cashier would give you a copy of the form and money. But there may be such a difficult situation when the person simply does not have the opportunity to get the money. Then you should issue a power of attorney on the transaction to another person, and to assure it at the notary. You also need to inform your Trustee all the important information that you will need to get the transfer.